Governor Juffa has warned the Govermment and MPs to not succumb to what he calls external pressures to legalize prostitution. The Governor stated that this sinister push was ill founded and disrespectful to the people of Papua New Guinea especially women. Governor Juffa stated that legalizing prostitution was not the solution to the social issues surrounding the activity and that legalizing it would only cause greater problems and even encourage it. He stated that prostitution in nations that did not have the proper means to regulate it was most often an industry controlled by organized crime and encouraged human trafficking and modern slavery. He stated that PNGs inability to address growing transnational crime and lack of capacity would only mean that the industry would be poorly regulated and be certainly run by organized crime syndicates already operating black market brothels using foreign prostitutes. Governor Juffa stated that in his 16 years as an official tasked with investigating and addressing transnational crime he was certain PNGs law enforcement entities would be overwhelmed and unable to cope. He stated that the industry would see the entry of foreign prostitutes who could be brought in with STDs as mere money making commodities and spread HIV and AIDS as well as other STDs. Governor Juffa stated legalizing prostitution also would be encouraging young women to consider it as an actual career and that would cause many social issues in PNG societies. Governor Juffa stated that PNG prostitutes had choices to return to their villages and work their land and be useful there. "We cannot insult our women folk like this. If marriage and religion and traditional culture had any say then we must not allow this mad proposal by foreign academic idiots who understood nothing about us or our culture but claim to do so. There are other solutions we must consider not legalizing prostitution. That will only cause problems not solve anything. I have nothing against decriminalizing it but believe we cannot legalize it." 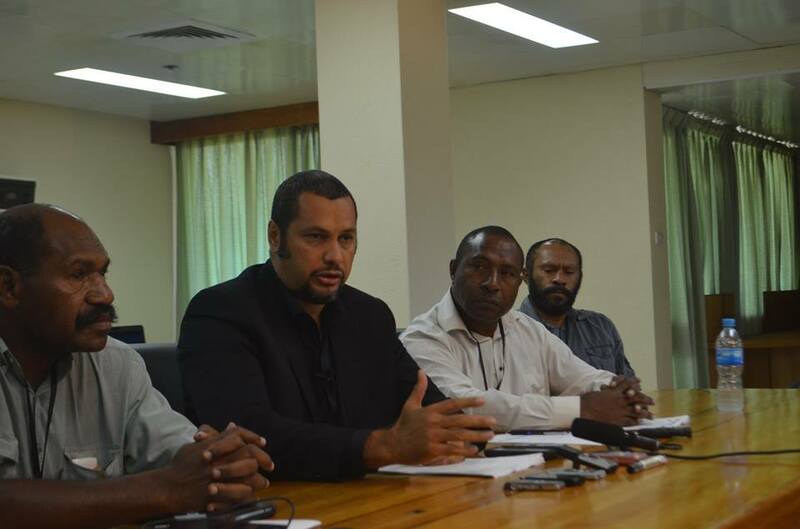 Governor Juffa stated that the Church and communities needed to be involved in finding solutions to this problem and not foreign overpaid academics who knew nothing about PNG save their interactions at yacht club and Grand Papua. He said such issues must go to a nationwide referendum.